What the trial is testing: DELIVER will compare the effect of Farxiga, an SGLT-2 inhibitor that helps lower A1C in people with type 2 diabetes, to placebo (a “nothing” pill) on heart failure progression. This trial is studying a type of heart failure where the heart still has some preserved ability (though less than a healthy heart) to pump blood, known as “heart failure with preserved ejection fraction.” Read more on heart failure in our two-part series, The Overlooked Diabetes Complication: What and Why and Prevention and Management. 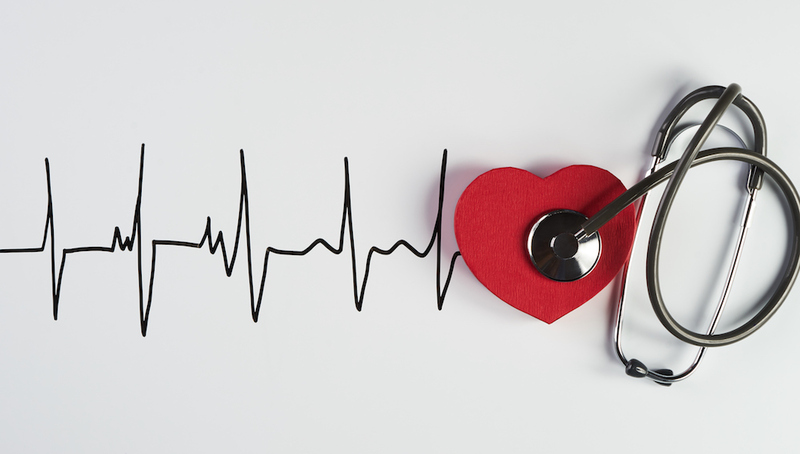 What the trial is measuring: During the trial, some people may unfortunately be hospitalized for heart failure or die from a heart-related cause. DELIVER will record the number of people affected and the elapsed time since joining the trial. The study will also evaluate Farxiga’s safety, including amputation risk, as well as impact on overall quality of life through questionnaires. Why is this new/important? Heart failure is different from heart attacks or sudden cardiac arrest. It occurs when the heart cannot circulate enough blood to the body, either because it can’t pump out enough blood on each beat or because it can’t adequately refill with new blood between beats. Like other heart problems such as heart attacks and strokes, people with type 2 diabetes are more likely to develop heart failure than people without diabetes. By some estimates, the risk of heart failure for people with diabetes is more than doubled. DELIVER focuses on heart failure with preserved ejection fraction (HFpEF), which is on the rise and currently lacking in treatment options. This trial expands upon a previous trial using Farxiga in groups with heart failure, PRESERVED-HF, which only followed patients for three months; DELIVER is a much longer trial (up to three years), allowing researchers to learn more about Farxiga’s impact on long-term health outcomes. Similar SGLT-2 inhibitor drugs currently available for type 2 diabetes have shown heart benefits. For instance, Jardiance (empagliflozin) showed positive heart health outcomes, spurring the FDA to update the drug’s label. Having this kind of information can help healthcare professionals decide on the appropriate therapy regimen for a given individual. Trial locations: DELIVER will enroll over 4,000 participants in over 500 study locations, including 19 states in the US; click here for the full list of locations. Where to get more information about joining: Contact the AstraZeneca Clinical Study Information Center at 1-877-240-9479 or email them at information.center@astrazeneca.com.